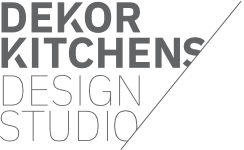 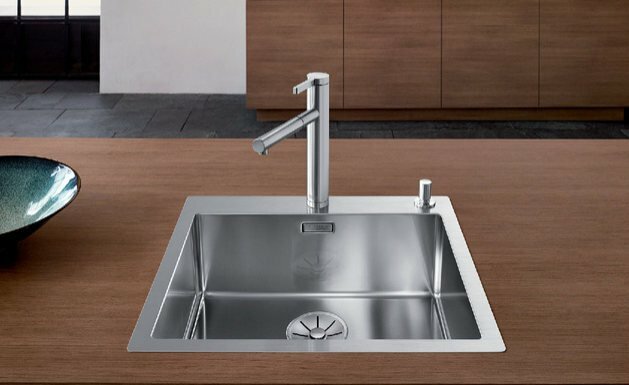 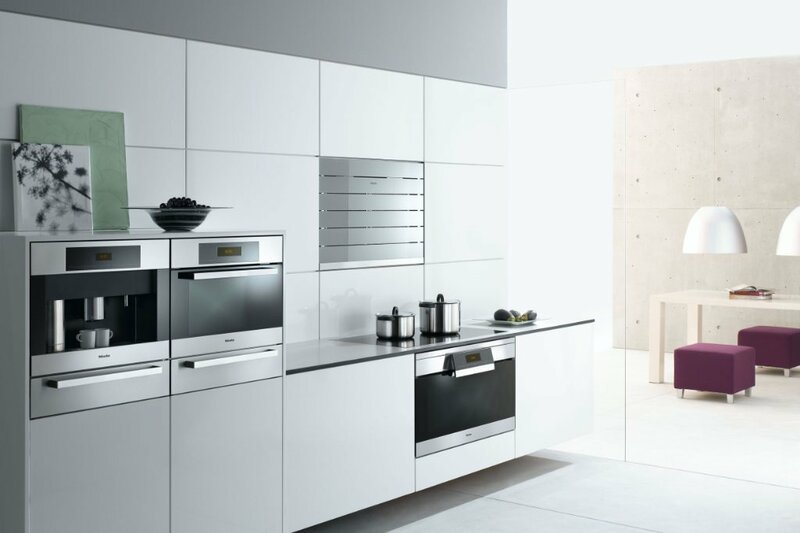 At Dekor Kitchens we have selected a range of high quality appliances to complement your new kitchen. 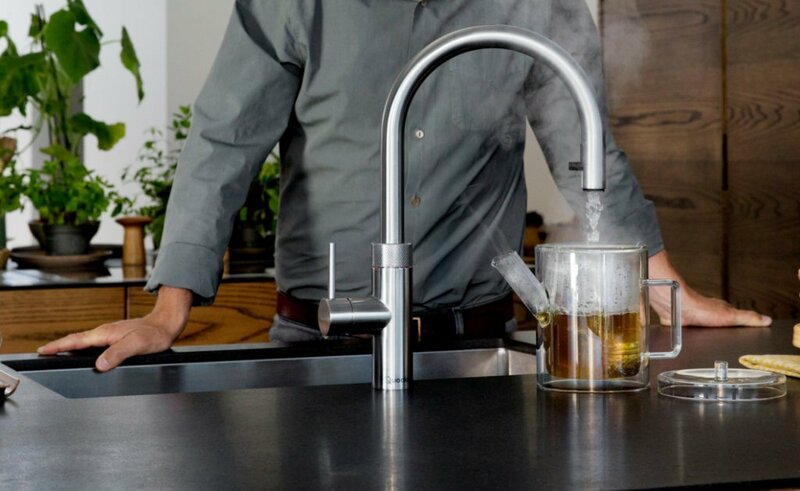 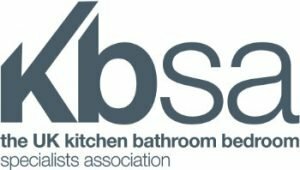 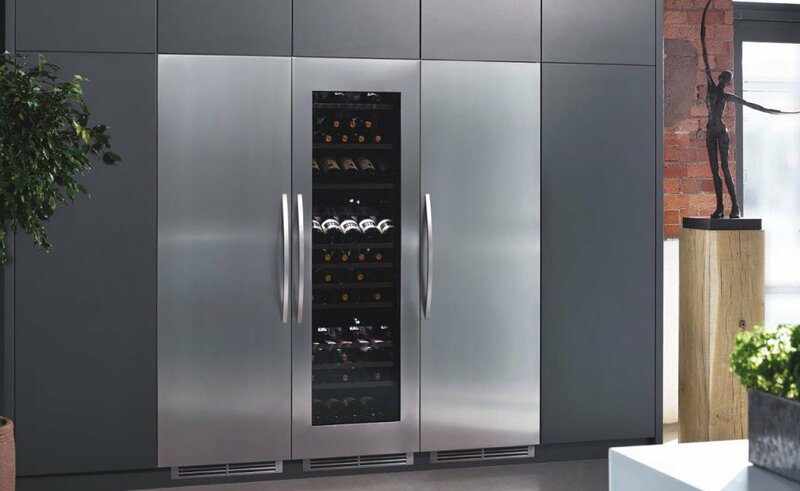 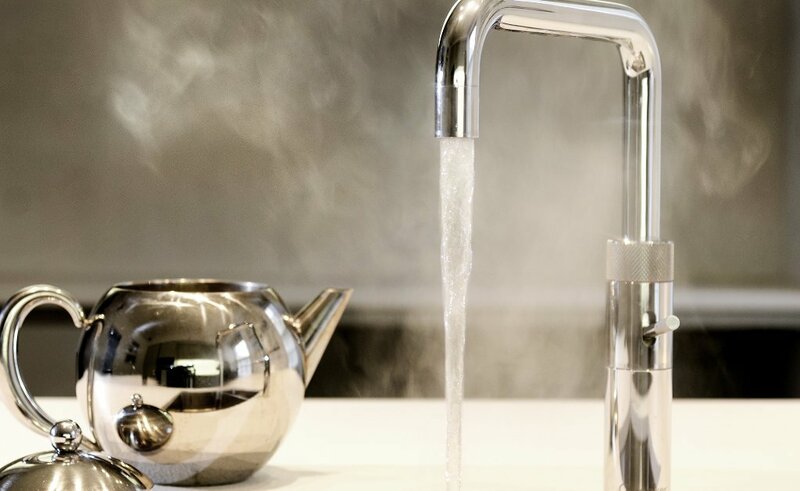 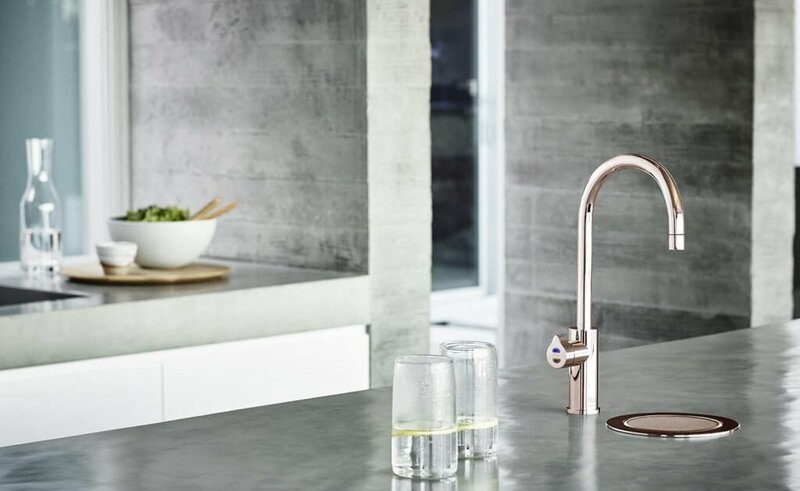 Working with leading brands such as Neff, Siemens, Miele, Caple, Faber, Blanco, Zip and Quooker we can ensure that you have the right appliance to meet your every need. 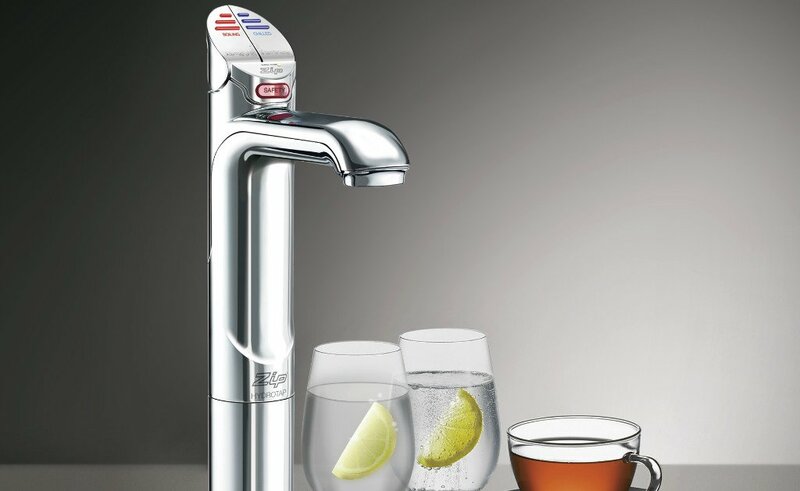 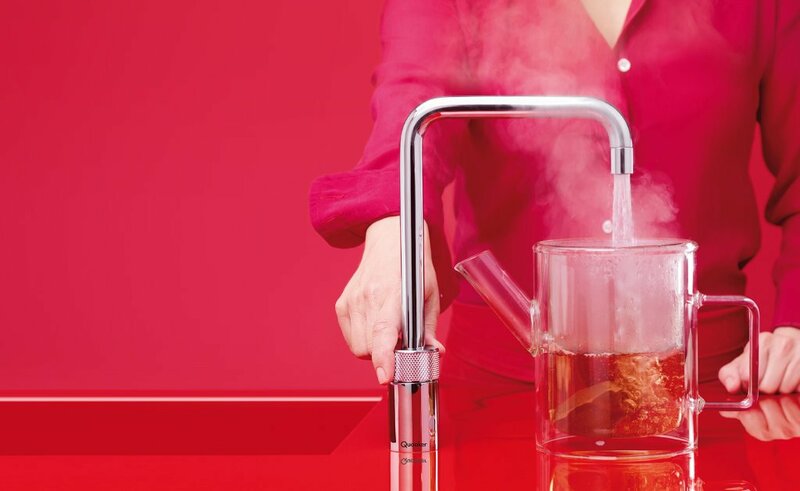 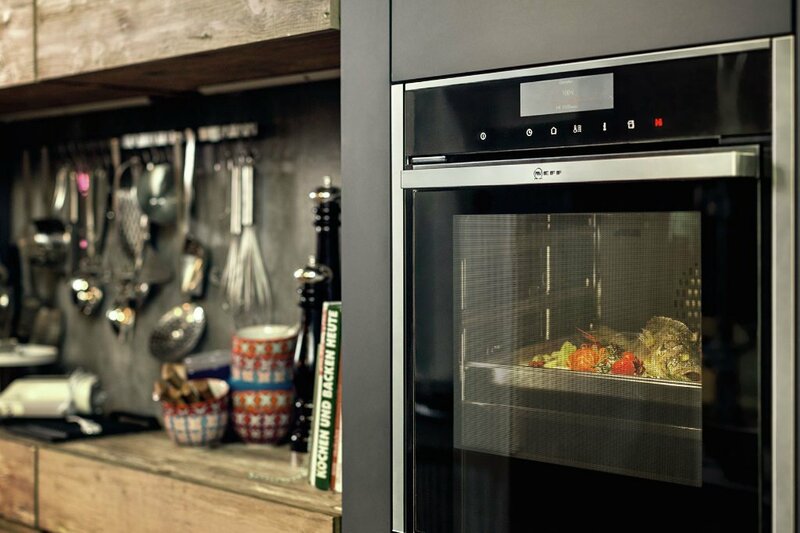 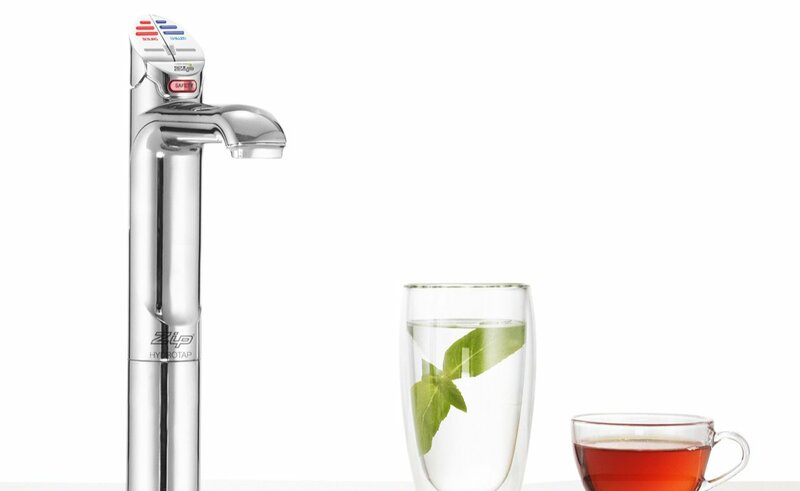 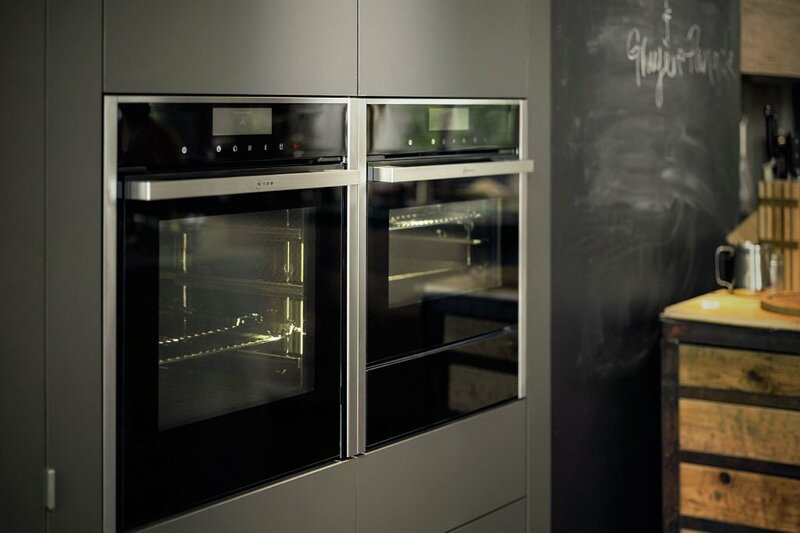 As a Neff 5 Star MasterPartner you are assured of the highest quality advice, aftercare and peace of mind as well as exclusive MasterPartner products and a comprehensive range of the latest Neff appliances on display. 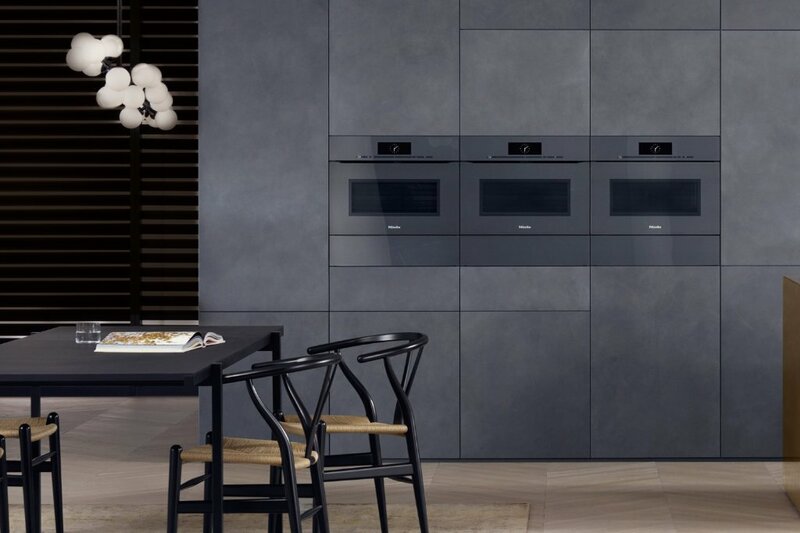 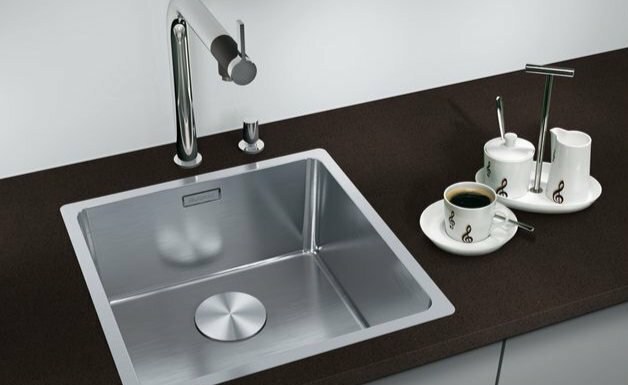 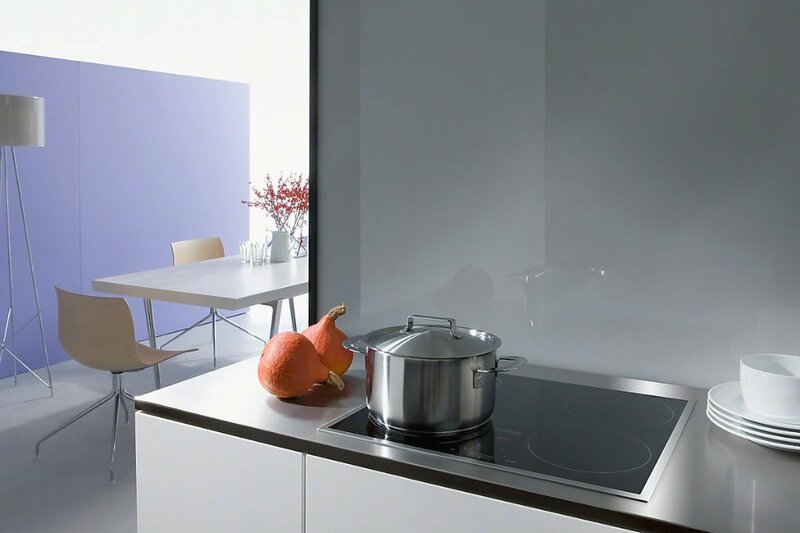 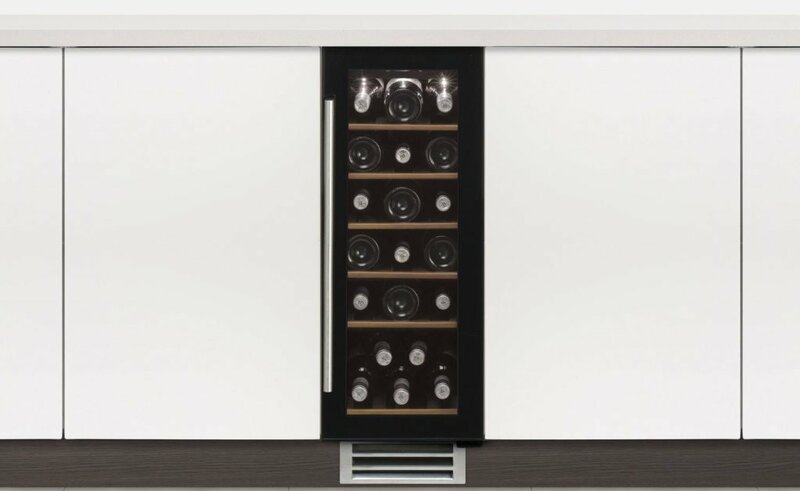 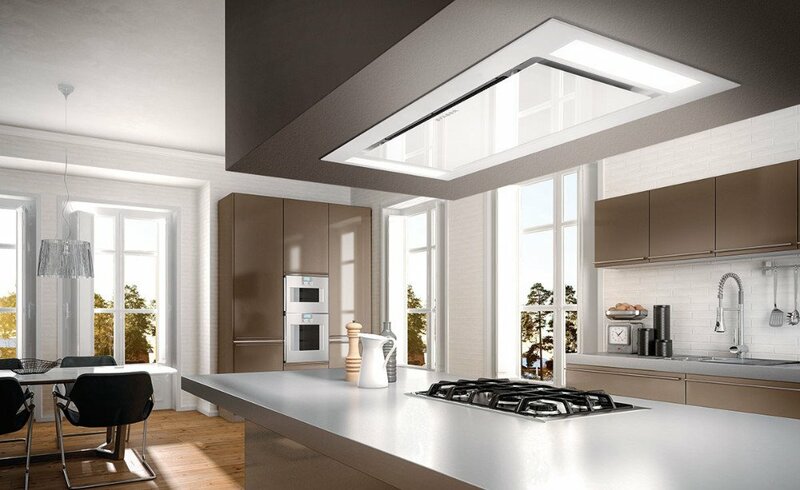 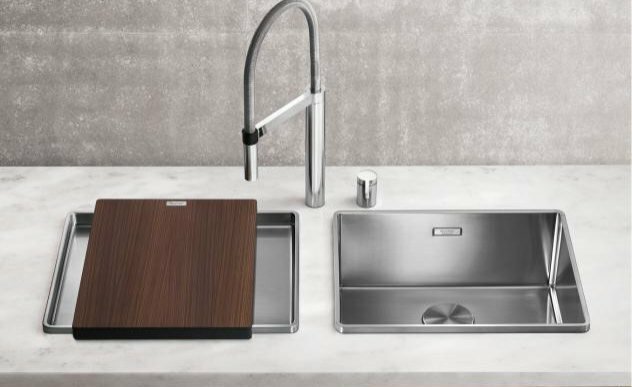 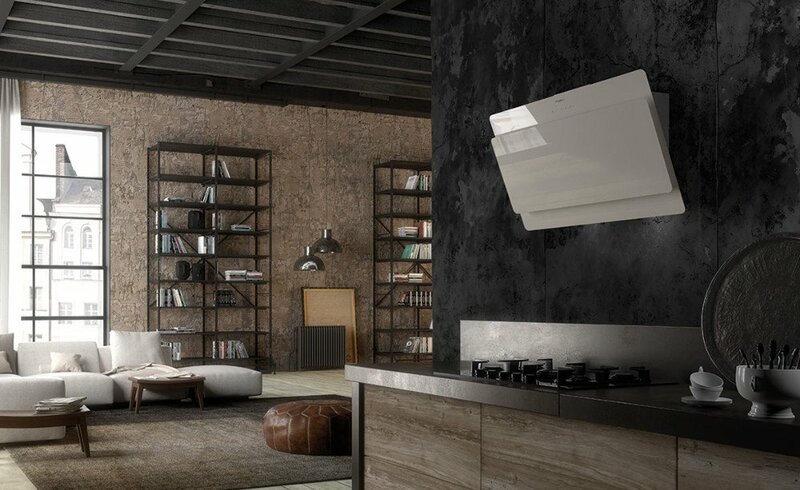 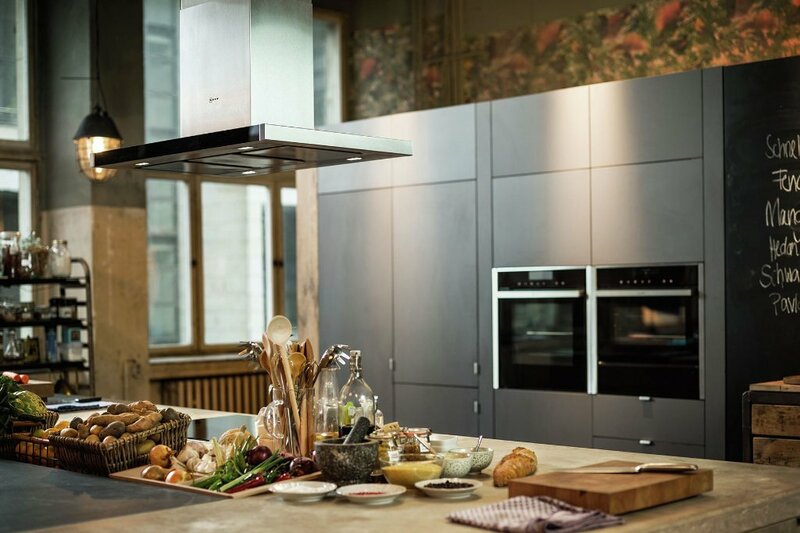 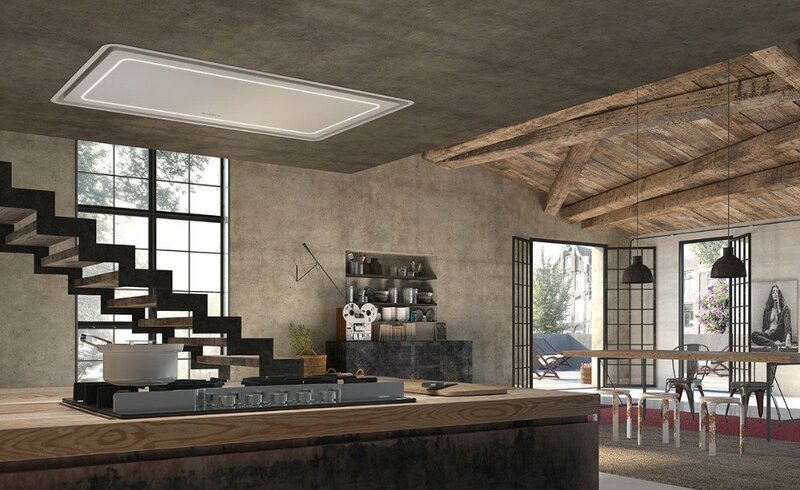 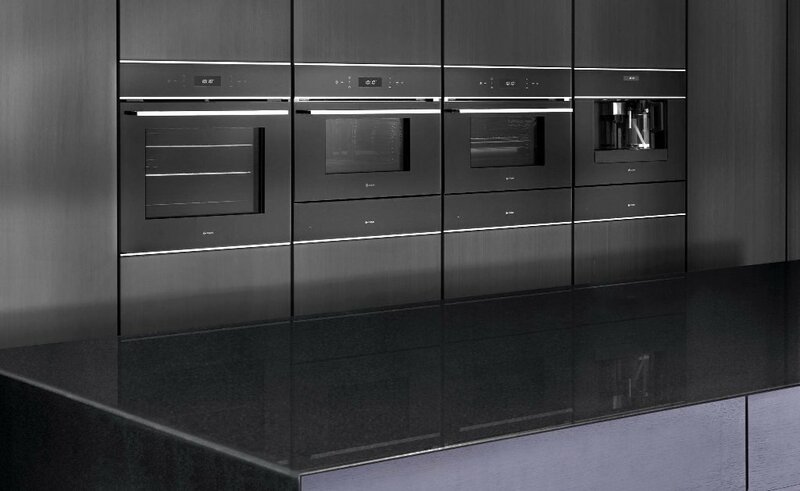 As a Siemens StudioLine partner we offer exclusive appliances only available to StudioLine Kitchen Specialists. 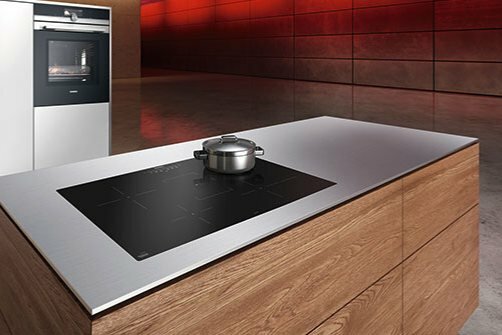 High resolution TFT displays, elegant studioLine handles and stylish telescopic rails are just some of the detailed features you’d come to expect from the studioLine range. 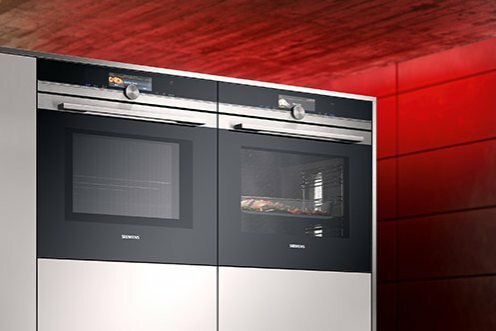 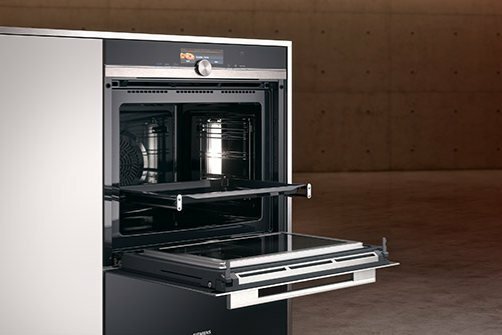 No matter how your kitchen is designed, the studioLine ovens and compact appliances fit perfectly together, horizontally or vertically.